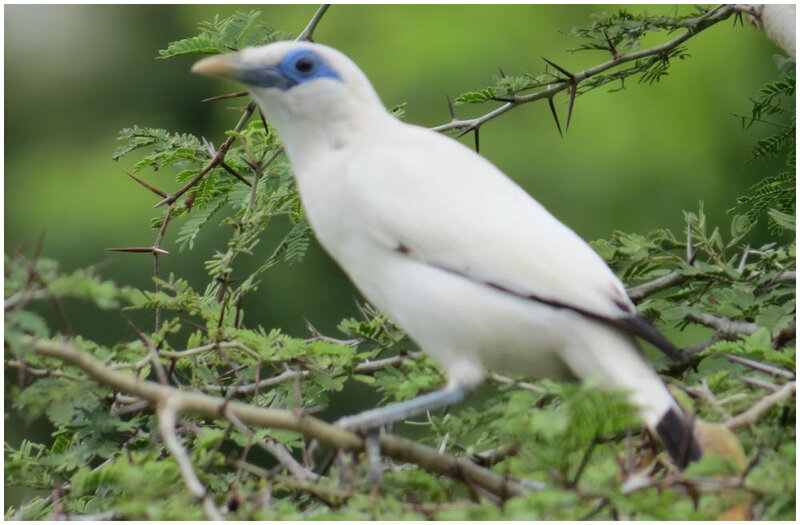 We saw four endangered species of bird and animals during our trip. 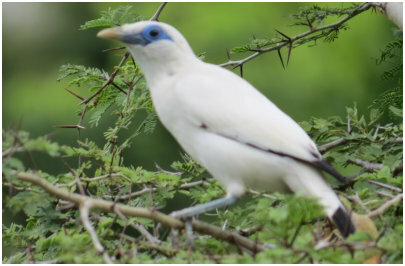 We saw the Bali Starling whilst on a nature trek at The Menjangan. Their most distinctive feature is the blue skin around their eyes. They are less stockier than their less exotic cousins with white bodies and black wing tips. They have a sharp chatty call. There are between 50 and 120 in the wild, with The Menjangan having about 20 in the Barat National Park, in which it is situated. 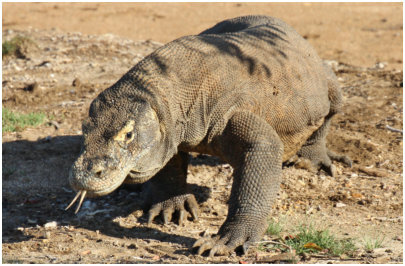 Officially, they are lizards but given that they can grow up to 10 ft long and weigh 300lb, with claws and shark-like teeth, they are deemed to be as close to dragons as we will ever know. Any animal that is bitten by one will eventually die from the 50 strains of bacteria in their saliva. They have an incredible sense of smell and home in on the corpse, once it is dead. They are very fast and eat deer, pigs and water buffalo. Less than 5000 survive today. 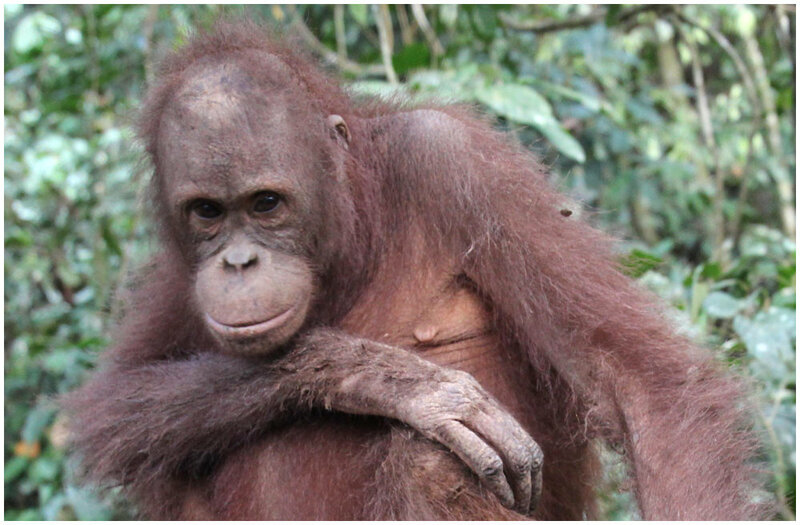 Borneo orangutans are distinct from other types with their broader faces and shorter beards. Unfortunately, between 200 and 500 enter the pet trade each year plus their skulls can fetch up to $70 each. Numbers have also declined due to illegal logging and mining taking away their habitat. Between 12,000 and 15,000 survive today which is roughly 80% lower than 20 years ago. 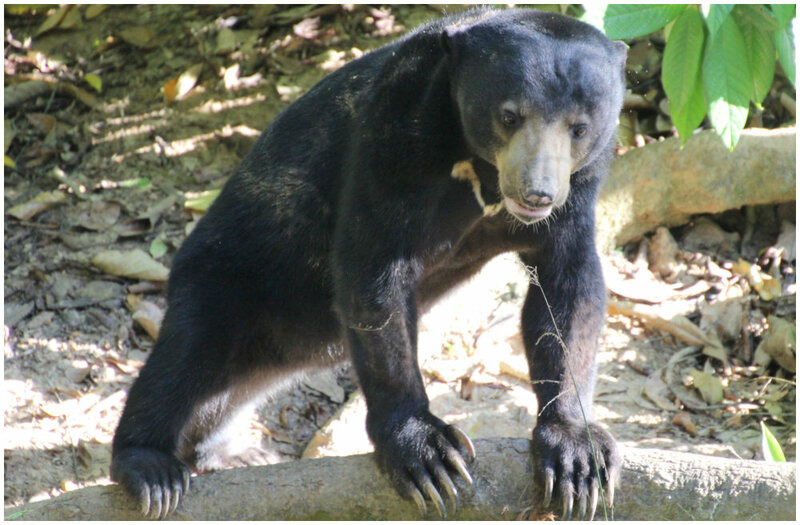 The little-known sun bear is the smallest bear species and the best tree climber. ﻿﻿Their fondness for honey﻿﻿ means they are sometimes named ‘honey bear’. ﻿Once found throughout Asia﻿, from India to Vietnam and China to Borneo, their numbers have declined by more than 30% over the past 30 years. Their main threats are deforestation, commercial hunting and the pet trade. They are often found in appalling conditions; without a home, a mother, or left to rot in tiny cages.